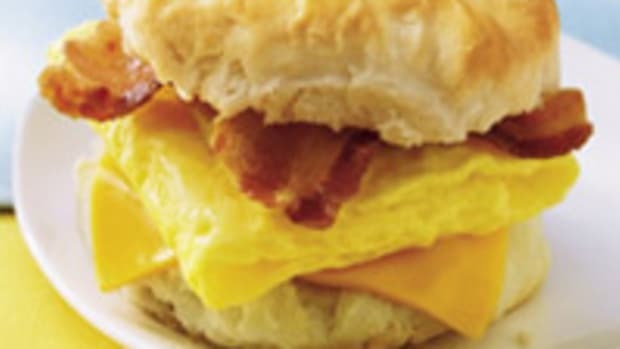 Here’s a special message for the United Egg Producers: Get over yourselves. 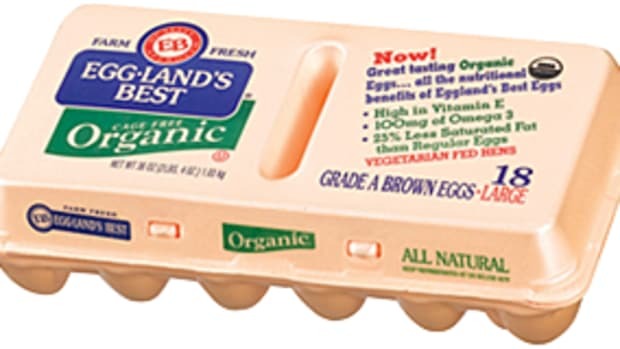 The group is threatening consumers with a 25% hike in egg prices if cages are banned, while blaming animal-rights activists for snatching school breakfasts from the mouths of needy children. 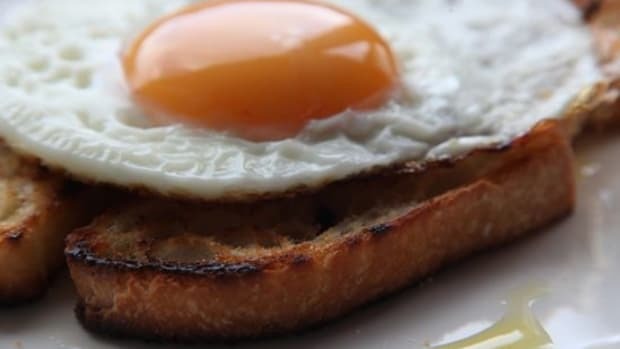 The egg producers’ ultimate threat: importing eggs from overseas. 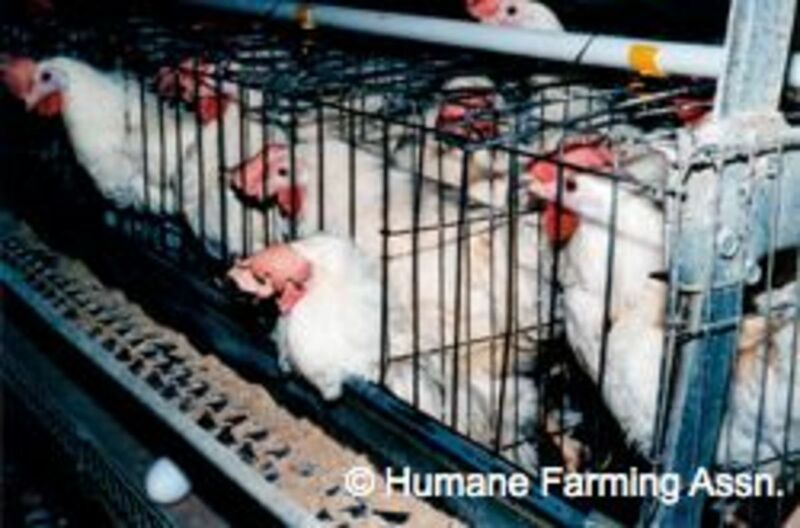 “I don&apos;t think American consumers really want to play Russian Roulette with every carton of eggs they buy, which is essentially what would happen if we allow special interest groups to force a ban on the most modern, sanitary egg housing systems in the world,” said UEP President Gene Gregory in a hyperbolic press release. 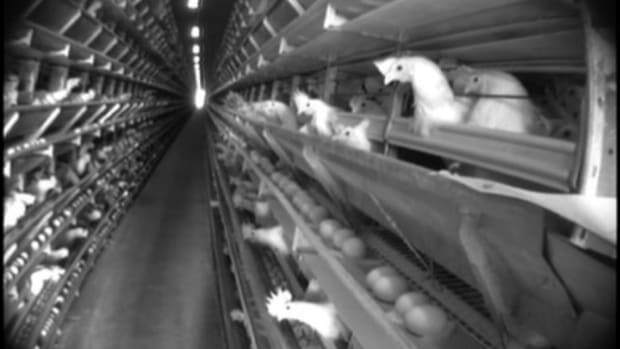 “Those systems are used to produce 95% of the eggs that American consumers buy every day." I, for one, am willing to pay more for eggs that don’t require hens to be abused. As a child, I would accompany my mom to the local dairy farm in suburban New York, where we would buy our milk and eggs. Watching the chickens and cows roam free was the highlight of the trip. 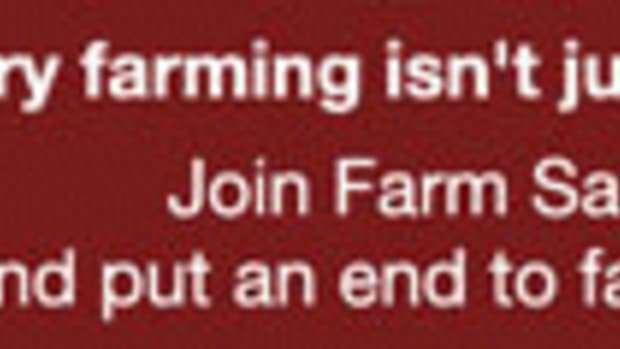 Somehow, the farm managed to get it right. 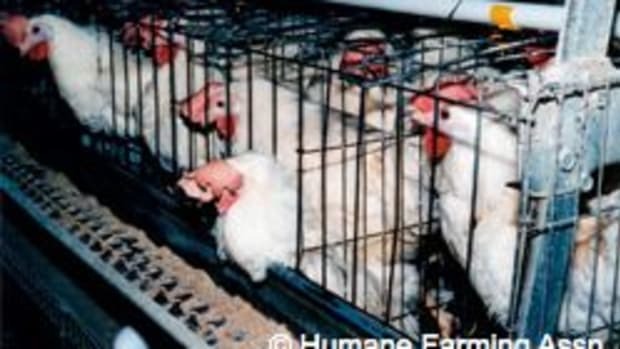 Am I willing to boycott egg producers who cage their hens? In a New York minute. Want to get involved in the cause? 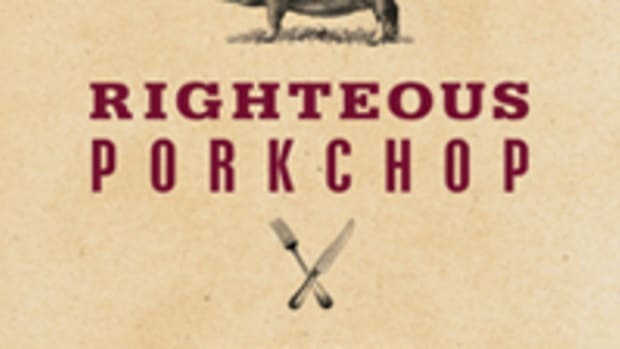 Farm Sanctuary is pressing for national legislation to prevent animal cruelty.